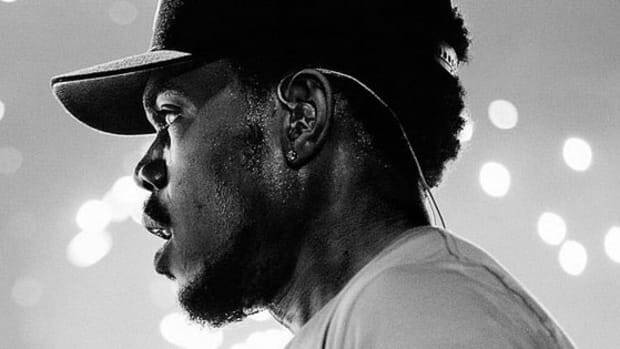 There isn&apos;t much Chance The Rapper hasn&apos;t done over the past two years. From nabbing seven GRAMMY nominations as an independent artist to reaching No. 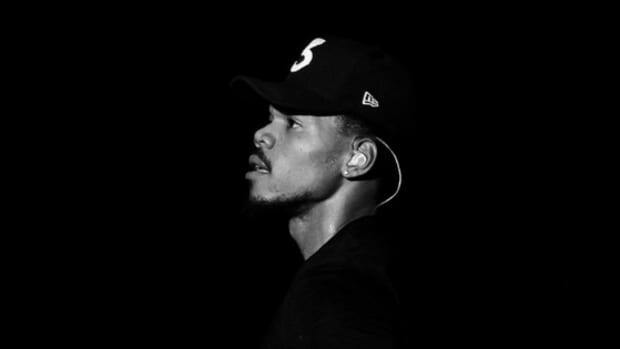 1 at Urban radio, the Chicago native has checked career boxes left and right. 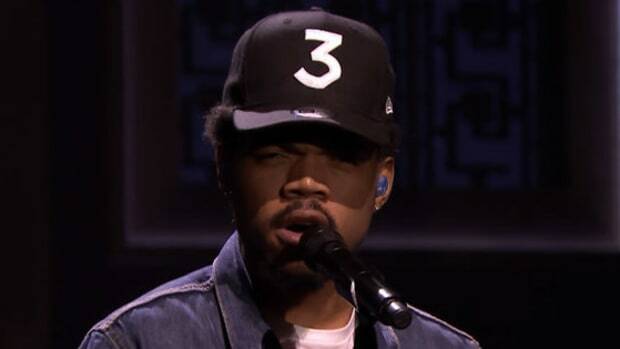 However, despite touring nationwide, to date, Chance has never headlined an arena tour. For an interview feature with Chance&apos;s manager Pat Corcoran, Billboard writer Rebecca Haithcoat spoke with booking agent Cara Lewis—Chance&apos;s agent since 2012—who indicated the 23-year-old emcee will soon check off that box, too. As of press time, no further information about the tour or the tour dates has been made available. 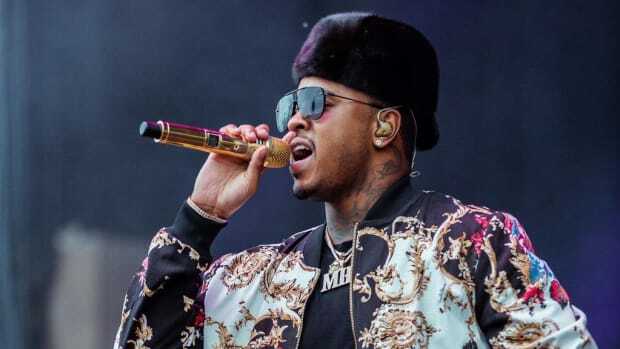 But given Chance&apos;s performance track record, which includes selling out U.S. Cellular Field in Chicago last year for his Magnificent Coloring Day event, this news should come as no surprise. While we all await further details, be sure to circle Sunday, February 12 on your calendar. 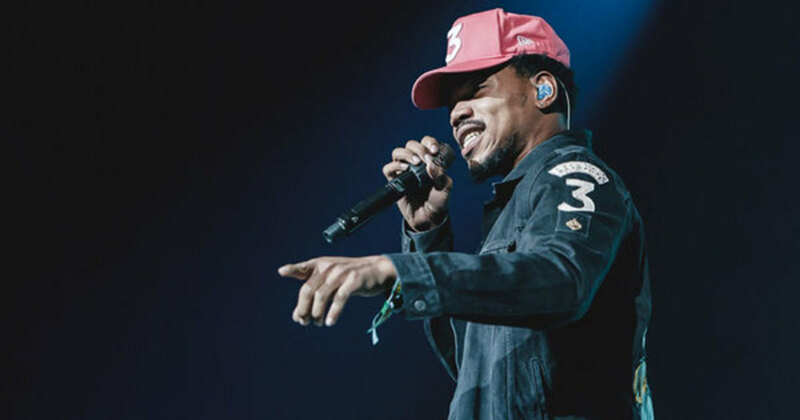 It was announced this morning (February 2), that Chance will perform for the first time at the 59th annual GRAMMY Awards ceremony in Los Angeles. By Z, who loves arguing with you on Twitter. 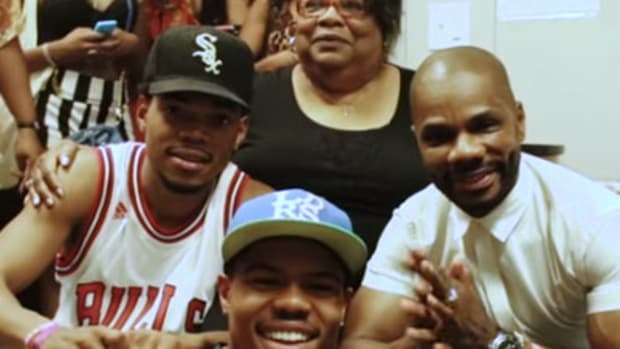 The Chicago star prepares for life on the road with a fall tour preview video. 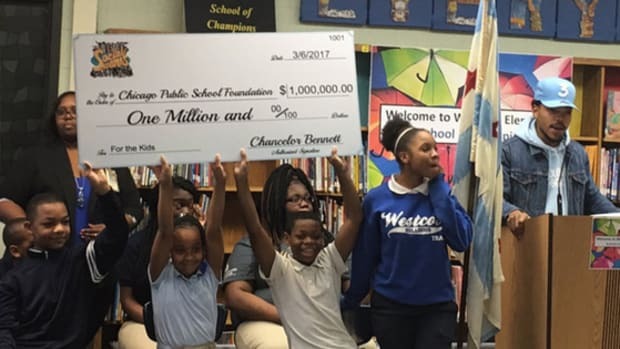 Chance continues along his journey of unparalleled independent accomplishments. 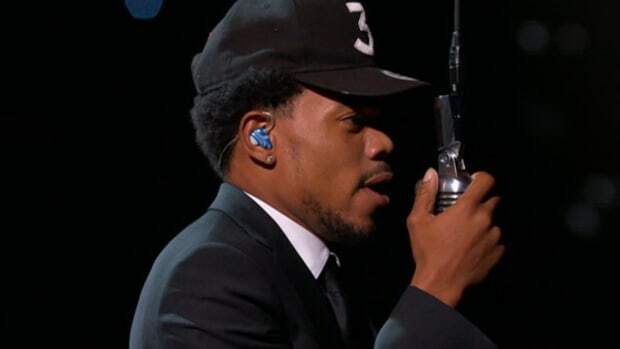 The Chicago native does it again, wows audiences with a spectacular performance at the ESPYs. 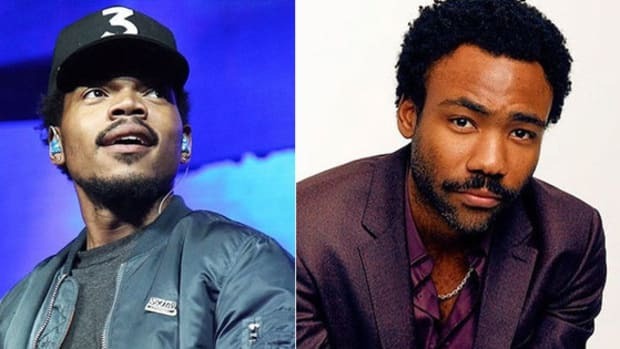 Chance The Rapper on Joint Mixtape With Childish Gambino: "It Will Come Out"
So, basically, don't hold your breath.